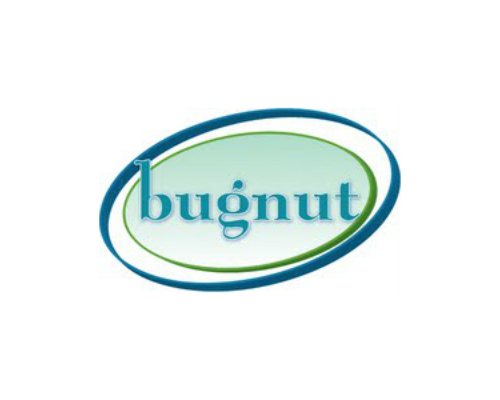 $3 Pint Night welcomes back Bugnut to our stage! Live Without a Nut – Bugnut is an acoustic trio playing everything from current hits to bluegrass to cool twists on classic songs. Together, Pete Quinones, Kev Champagne and Craig Pace deliver 3-part harmonies accompanied by varied combinations of guitar, bass, banjo, harmonica and percussion. Bugnut gigs across the tri-state area and is known for strong vocals and a diverse sound. This is not background dinner music. This is acoustic rock by and for people who want to have a great time! Music starts at 7pm. Free admission. $3 Pints all night!